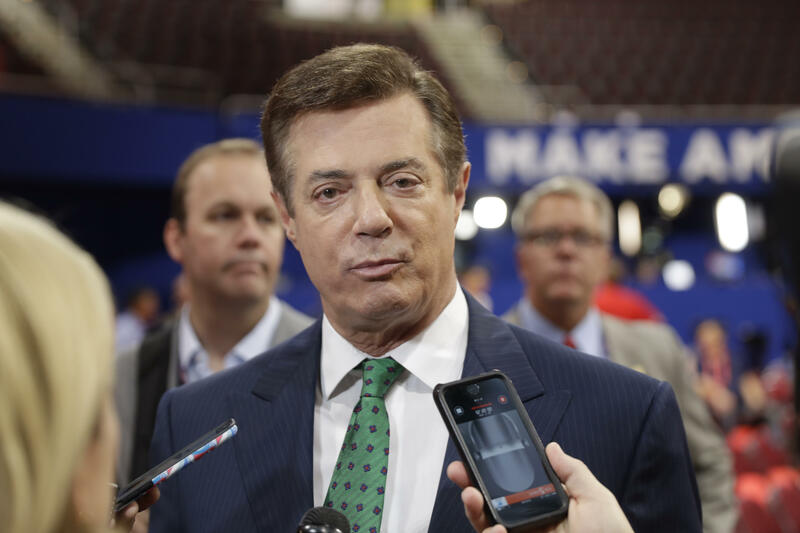 Paul Manafort, President Trump's former campaign chairman, has sent documents to the Senate Intelligence Committee related to its investigation of Russian interference in the 2016 U.S. election, CBS News confirmed Monday. An individual familiar with Manafort's thinking says he is "cooperating" with Senate investigators and will "volunteer to be interviewed." Trump confidante Roger Stone also said Monday that he has handed over all documents "consistent with their specific request." "I have fully complied with their request," Stone said. "I have given them nothing that establishes any improper collusion with the Russians." This comes as former National Security Adviser Michael Flynn invoked his Fifth Amendment protection against self-incrimination, notifying the Senate Intelligence Committee that he will not comply with a subpoena seeking documents, a person with direct knowledge of the matter said Monday. The letter Flynn sent can be read here.